EDIT: I AM CHANGING MY VOTE FOR THE VIDEO. I've been a fan of their respected work for years. I saw Jean Reno in Leon when I was about 7 in 1996. I first Cassel as the crazed brother in Le Pacte Des Loups in 2002. I found out about this film in 2003 and got it a few months later on DVD in 2004. I thought this was a great thriller. Nadia Fares is very nice to look. I give the movie a 4/5. It's a great mystery as they keep being led in circles by the killer. The video is sourced from the German release of the film. I believe that this is a BD25 compressed down from a BD50, all though I am not sure. It's high definition and not an upscaled SD master like some Taiwanese releases. It has good detail but it's not up to par with newer films. I give it a 4/5. 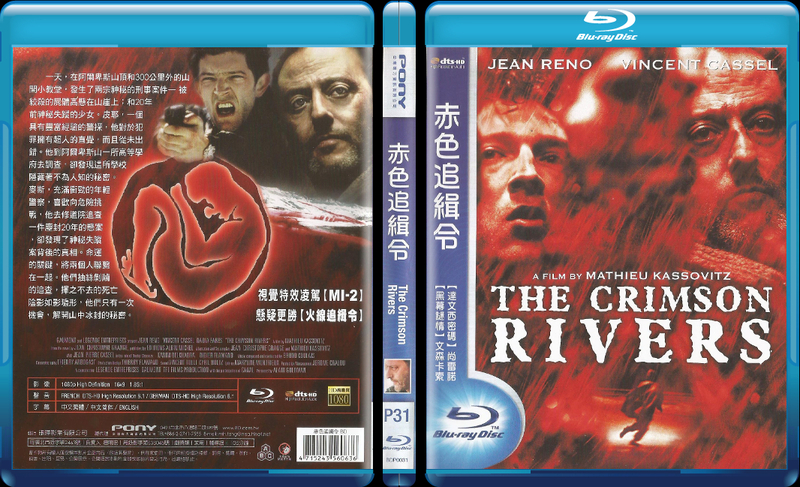 The audio tracks consist of French DTS-HD HR and a German dub in DTS-HD HR which, again, shows that the Taiwanese copy is sourced from the German release. The French audio is nice and loud. However, the German does sound a bit more tame in comparison. I give the audio a 5/5. 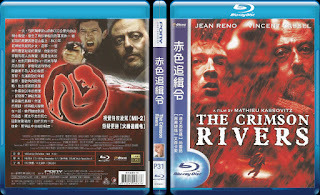 I think this is a good release and an upgrade over the US Sony DVD. I can confirm it is region all after testing it on my Insignia NS-WBRDVD2. I give this an over all 3.5/5.